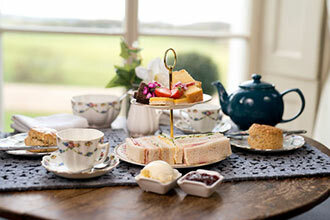 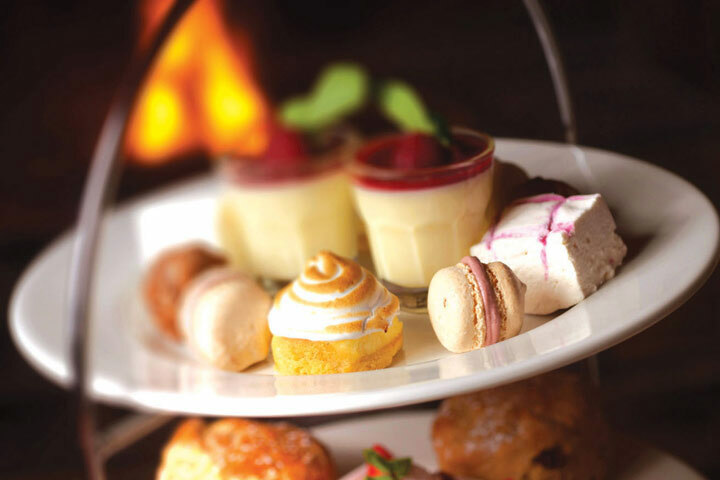 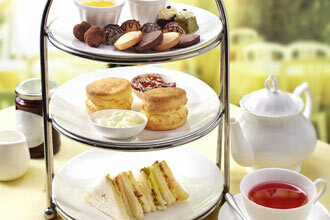 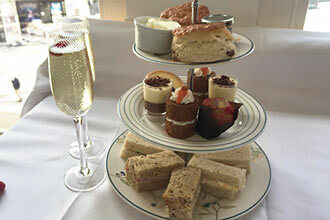 This wonderful afternoon tea treat is the perfect way to celebrate traditional British culture. 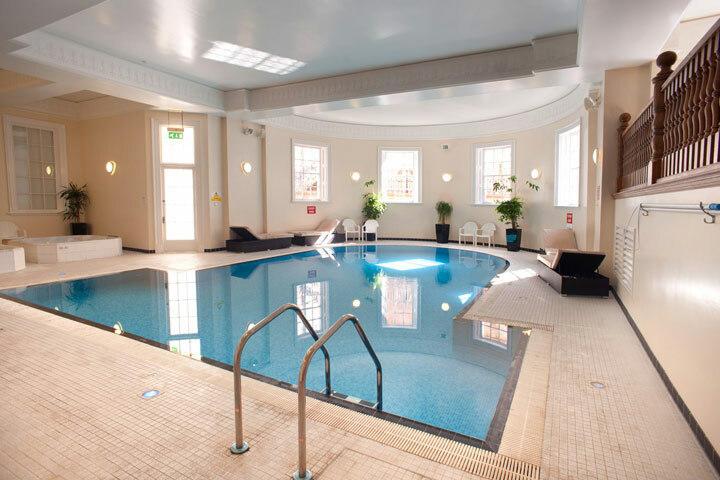 The Doxford Hall Hotel and Spa is a 4 Red-Star Northumbrian hotel built in 1818. 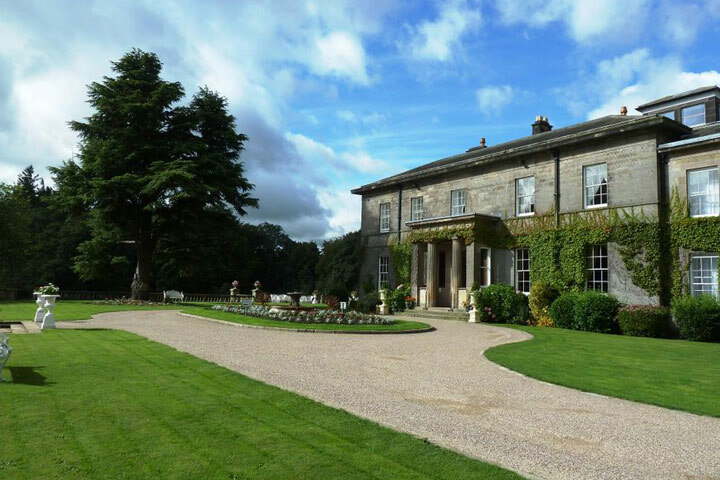 Set within a manicured private estate and surrounded by magnificent countryside, this beautiful hotel offers a sense of grace and grandeur. 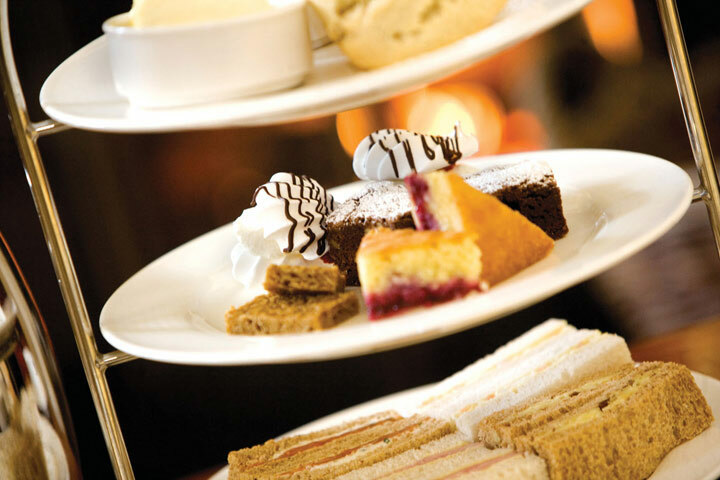 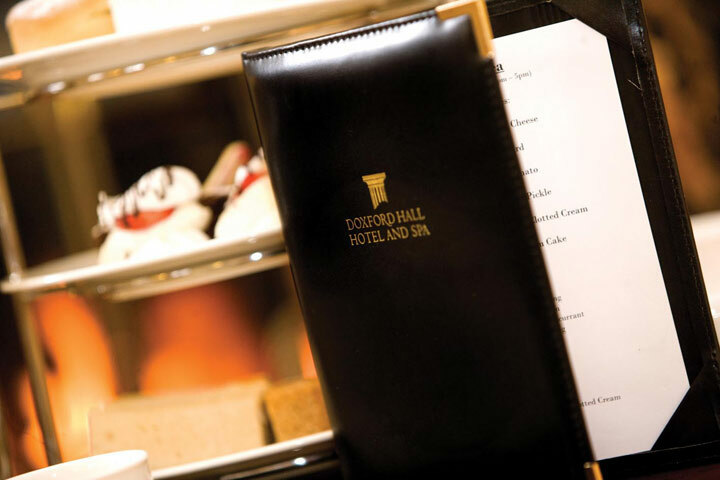 The Doxford Hall Hotel restaurant is renowned for delivering the highest quality cuisine and service, having been awarded 2 AA Rosettes for dining excellence, this is the perfect location to enjoy afternoon tea with a friend or loved one. 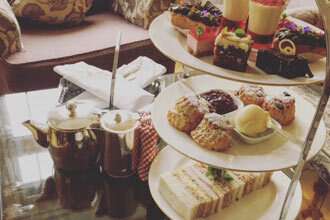 Sit back and relax in the lounge and be treated to an assortment of finger sandwiches and homemade scones and cakes - all served with a variety of refreshing teas to choose from.